The Indian Society of Soil Survey and Land Use Planning (ISSLUP) came into existence on September 20, 1986 in Nagpur under Societies registration act XXI of 1860 (Registration no. Maharashtra 301/87, Nagpur) with 143 founder members. Late S.V. 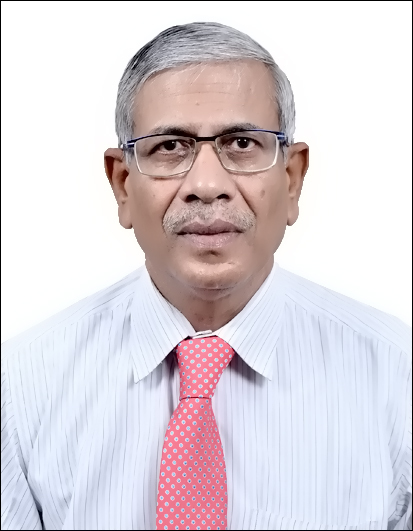 Govindarajan, former Chief Soil Survey Officer of the then All India Soil & Land Use Survey, New Delhi was elected as founder President and Dr. S.B. Deshpande as its first Secretary. At present, the Society has 976 life members, 1 annual and 50 institutional and 1 student members. The society has three local chapters at New Delhi, Kolkata and Jorhat. Society Publish Agropedology Journal bi-annually ie., December and June every year. Society organise national and international seminars on contemporary themes. History tells that soil use shaped the demography of human being but its abuse resulted in many civilization to perish. Journal of Indian Society of Remote Sensing bimonthly. ISRS has 24 chapters distributed all across the country. Copyright @ Indian Society of Soil Survey and Land Use Planning. All rights reserved.